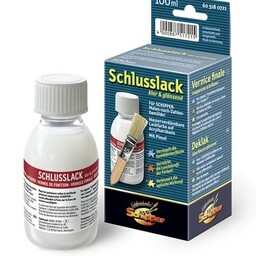 This is a painting package number in the fairy tales series. 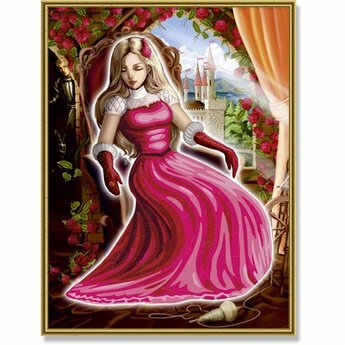 This painting on track pack is a picture made of Sleeping Beauty. This series is aimed at children. Due to the fact that children do not always have the patience to make a whole picture of this painting is only the dress painted. Also, the surfaces to be painted are slightly larger than those of the normal painting on number packets. The result and the satisfaction of the manufacture of the image, however, do not include that of a real painting at number package!